Prince Residenzia offers plush apartments that allow plenty of natural light and ample ventilation. The idea is to provide the residents with a house of peace where they can relax and rejuvenate forgetting their work and busy schedule. 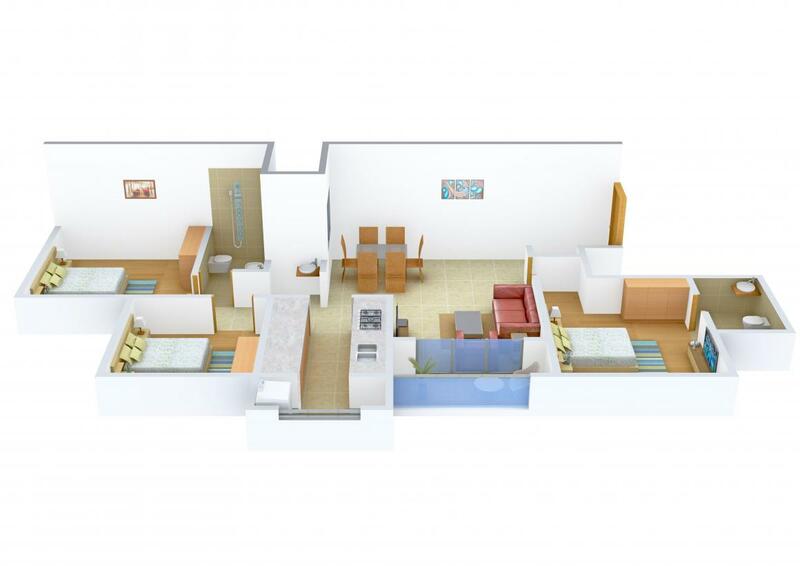 It provides the residents with all the basic amenities apart from all the luxuries that come with the house. Homes are spacious and provide reasonable privacy along with high class security. Every apartment is designed to give you the moment of relaxation within your space. With the perfect blend of comfort and world-class amenities, Prince Residenzia is the ultimate destination where you can discover exclusive life within the confines of your home. Sriperumbudur is a city in Tamil Nadu State of India. The strategic location of the place has made Sriperumbudur a fastest growing suburb in Chennai. Developments mainly in terms of Chennai-Bangalore highway, proximity to the port in Chennai has lead rapid industrialization in the city that is evident through infrastructural development, establishment of technology parks and availability of skilled manpower. The city is bustling with greenery to ensure comforts and convenience is greatly offered. The neighbourhood is bustling with industrial giants coming up like Nokia, Samsung, Hyundai, Saint Gobain Glass and many more. In close vicinity also lie the Sriperumbudur bus station, Sri venkateswara college of Engineering and few parks which contribute to the basics of living. Sriperumbudur is a great place to live and work without commuting long distances. You can reside here or even consider it as an investment option. Prince Foundations Ltd has proven its ability and knowledge in the field of Engineering and construction for over years and today it is one of the most alleged names in the real estate business. They are not just the elevated superiority of life that it offers to its clientele through superb boutique homes, but also the reality that the procedure of procuring these homes is made as smooth and easy as possible. A company's presentation can be gauged from its past clients. 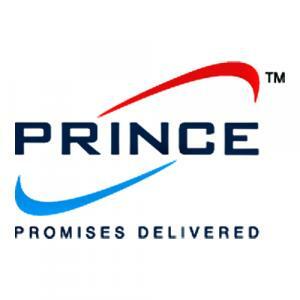 At Prince Foundations Ltd, the customer is the main focus around which systems are built. They now plan to influence its unique strengths and branch out into other construction related industries. The company is on its way to become one of the leading names in the Realty market.